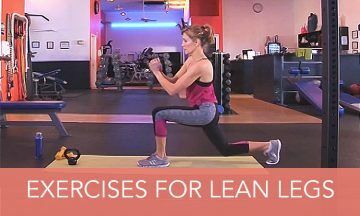 Join me for this awesome 10 minute work out to get those legs strong and lean! Maybe you don’t have an hour in the day to exercise, but if you can find just ten minutes, throw on your Salto™ activewear and take these 10 minutes to get in a sweet leg workout and to focus on you and your health! I promise you will feel better when you take care of your body. Check out this video here or just watch below, and shout out to Definition Fitness of Jacksonville for letting us use their facilities. Go check them out at http://www.definitionfitness.com/. Like my outfit by the way? Head over to http://www.saltoactive.com/ to check out my fitness and yoga apparel line to score some major deals happening right now!